Godzilla is a 1988 Japenese Nintendo Entertainment System game by Toho, released the following year in the United States as Godzilla Monster of Monsters. 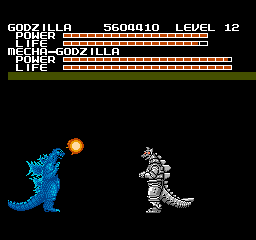 Godzilla had appeared in video games before, but this game was one of the first to feature the character in a full fledged adventure with an ending rather than the arcade style games of the past. 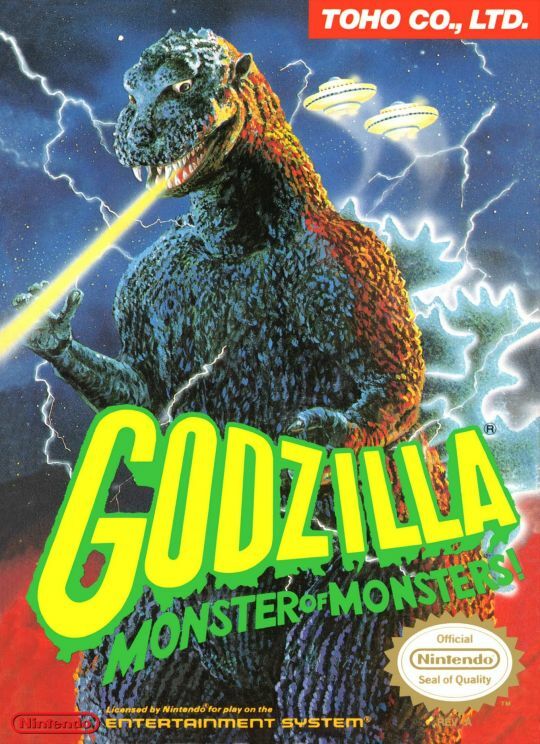 Also, since the game was published by Toho, the company which created and owns Godzilla, they were able to cram the game with plenty of famous monsters from Godzilla’s vast rogues gallery as well as many more obscure characters and equipment from Toho’s science fiction films from the Showa Era. Upon it’s release, Godzilla received mixed to positive reviews from critics and sold well enough to prompt Toho to create a sequel of sorts a few years later (though that game was almost completely different). Though not talked about much today, this game continues to be popular today among Godzilla and Toho fans. What is Godzilla NES About? The game takes place in the year 2XXX. During the course of a visually impressive intro cut scene (for the NES obviously) it is explained that invaders from the newly discovered Planet X have launched an attack against the Earth using powerful space monsters to herald their armies. After suffering debilitating defeats humanity, in desperation, turns to Godzilla and Mothra as a last ditch effort to stave off the attacks and bring the fight back to Planet X. What Happens in Godzilla NES? In Godzilla, players control both Godzilla and Mothra (though, not simultaneously) travelling from planet to planet (levels) until they reach Planet X and destroy the Xilien Headquarters and King Ghidorah, who is guarding it. 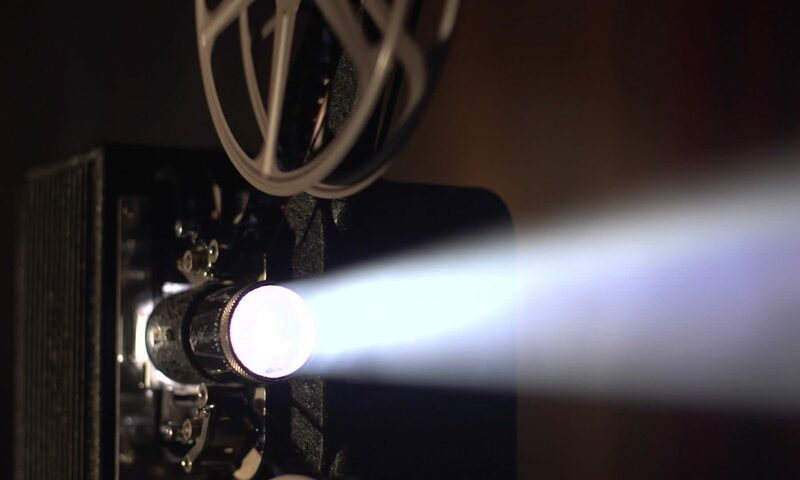 During the course of their travels, they will encounter various other monsters from Toho’s vast film library. Some of them are well known, like the aforementioned King Ghidorah, Mechagodzilla, Gigan and personal favorite Hedorah, while others are more obscure. To be frank, though, for die-hard Godzilla and Toho fans, this is probably the best part of the game. Seeing the likes of Gezorah and Moguera (pre-Godzilla vs Spacegodzilla) is a real treat, and having the Xilien UFOs from Astro-Monster or the mushrooms from Matango as minor enemies with Doghara from the film by the same name in the background is just awesome. Literally every minion, object or…thing in the background in the game is taken from some Toho film from the golden age, and that’s really great to see. How is the Gameplay in Godzilla NES? It’s obvious that Toho tried some unique things with Godzilla, to keep it from being just another move to the right and kill everything style of game. As a result, there are really three styles of gameplay to talk about here. The overworld, normal stages and the boss fights. 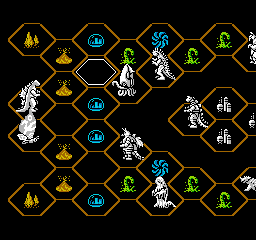 Each level in Godzilla takes place on an overworld board of sorts composed of hexagonal spaces with the various monsters in the level represented as white “pieces” and plays like a very simplistic board game. 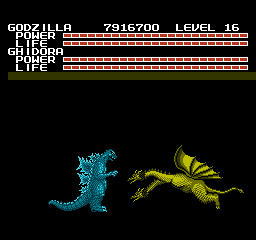 After opposing monsters are moved, the player can move either Godzilla or Mothra up to 2 or 4 spaces respectively, with the stages they will go through being determined by their path. It’s an interesting idea to be sure, but I don’t know that it adds much to the experience overall. It just doesn’t feel like Toho provided gamers with enough options on the boards to make any interesting choices. I generally found myself moving in a fairly straight line, and rarely felt much need to change my course unless I needed to recover some health before fighting another boss. Godzilla’s regular stages are fun, but get repetative and tiresome after a while if you play the game too much in one sitting. As stated above, each type of stage (there are 4 or 5 I think) has different enemies and landscapes, but each plays pretty much identically to the last. Move to the right, smashing everything that gets in your way. Fortunately, the monotony is broken up somewhat between Godzilla and Mothra who each play very differently. Godzilla has a solid number of moves at his disposal, and can destroy pretty much any obstruction in just one or two hits. However, he’s slow and has a hard time dodging attacks (which can get really irritating when they knock him back). 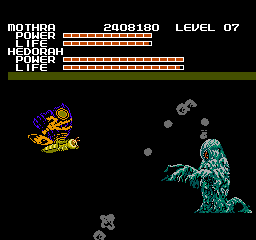 Mothra is the opposite, having few and weak attacks, but moving a bit faster and being much harder to hit. Also, she can fly over most obstacles as long as the player gets good at dodging projectiles. Let’s be honest with ourselves that Godzilla’s bossfights are the highlight of the game and the reason people play it. They’re pretty simple by today’s standards (and the solid black background is disappointing) but the fights are pretty well done as far as NES games go. 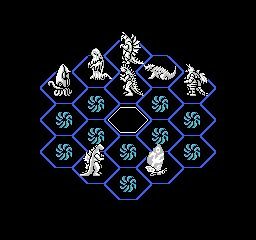 Each boss monster has different attacks and behaviors and some of the later ones will probably take some practice and skill to bring down. 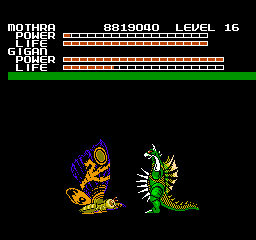 Players have pointed out that Mothra is totally useless in the game but I beg to differ as it has happened to me several times that Godzilla died early on in the level and I managed to beat every monster (besides King Ghidorah) with Mothra alone. It just takes way to long, since her attacks do so little damage. How are the Graphics in Godzilla NES? Graphically, Godzilla is a strong late NES release. Character sprites are fittingly large and detailed, and it’s always easy to to tell what everything is just by looking at it. Godzilla and the other large monsters, obviously, fair the best while in game minions are better than most on the platform. Sadly, the weakest graphics come into play during the overworld maps and the boss-fights. The overworlds are just hex maps with black backgrounds and small models of the various monsters on the level. It’s bland, but serviceable and players won’t usually spend too long looking at them. Boss fights, on the other hand, are a real letdown. The monsters themselves look fantastic, but they are fighting in what appears to be a black void. It’s not gamebreaking and it does keep the games horrendous slowdown to a minimum. However, it’s a tad jarring at first and just makes them feel…underwhelming. Where the game suffers graphically is in the aforementioned slowdown. At any given time, the screen can be just crammed with dozens of enemies and projectiles with different and surprisingly complicated maneuvers which causes my NES to just scream to a grinding halt in agony. This is especially noticeable whenever Godzilla or Mothra use one of their special weapons. Fortunately, I have yet to see the game crash and, having played it several times, I doubt that it will (unless the cartridge explodes). Slowdown aside, this is a pretty visually impressive NES release. It certainly looks dated today but, given the technology available at the time and prior Godzilla games this game has a nice look to it. How is the Soundtrack in Godzilla NES? I’m a fan of retro music when it’s done well and, I have to say, Godzilla for the NES’s soundtrack is something of a hidden gem on the system. Each world, type of stage and boss has their own theme, and each does a good job setting a mood. I will admit that I’ve always found Mechagodzilla’s theme a bit annoying, but it does fit the chaotic nature of the fights against him. Hedorah’s theme, on the other hand, has always been my favorite. It’s just eerie and really fits with his character. As a whole, some of the stage themes and early boss themes in the game can grow old after awhile, but Godzilla’s 8 bit soundtrack is still a solid one, and really gets me in the mood to punch some rocks. Is Godzilla NES a Good Game? Godzilla Monster of Monsters for the NES is not without some flaws. The game suffers from frequent slowdown and a lack of depth coupled with a rather lengthy main game make the it feel repetitive after a little while. However, in spite of all of this, this is still a worthy game for Godzilla and Toho fans to check out. 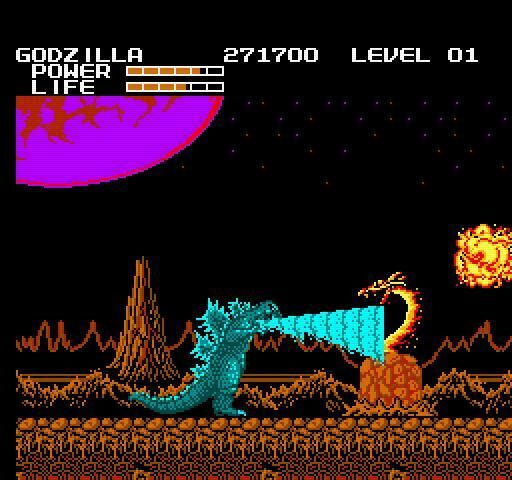 Seeing iconic Godzilla foes in 8 bit, and tons of easter eggs and nods to other Toho science fiction films is pretty awsome for those who know what their looking at. For everyone else, this still might be an good game to look into as it’s generally not very expensive and is different enough from other games available on the system to be worth a look if you want something interesting. Just go in knowing that the game isn’t perfect, and being willing to play by its rules and you should have a good time.